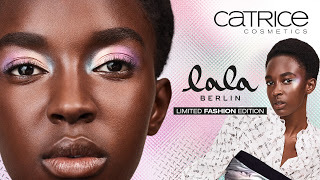 I posted the release about the new Catrice Hotspot products La La Berlin which are on shelves in stores at the moment. 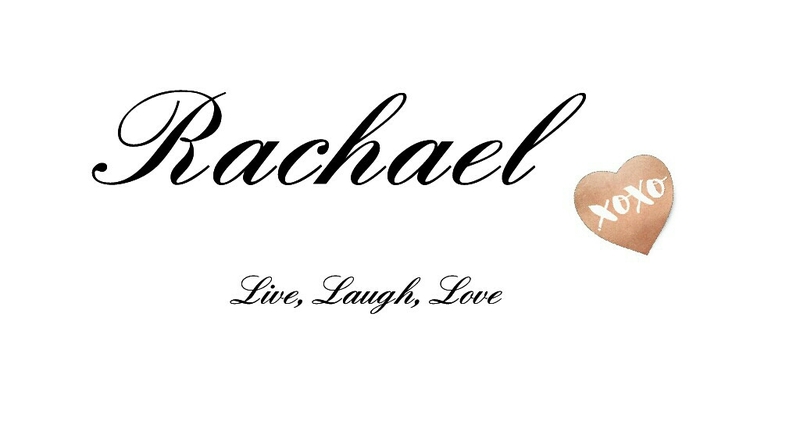 This week I got the chance to use some of the products and I cannot wait to tell you all about them. First up is the primer. On first look its a bit mad as its black, but it dries transparent. It is a black liquid gel primer. It can also be used as a strobing lumizer. 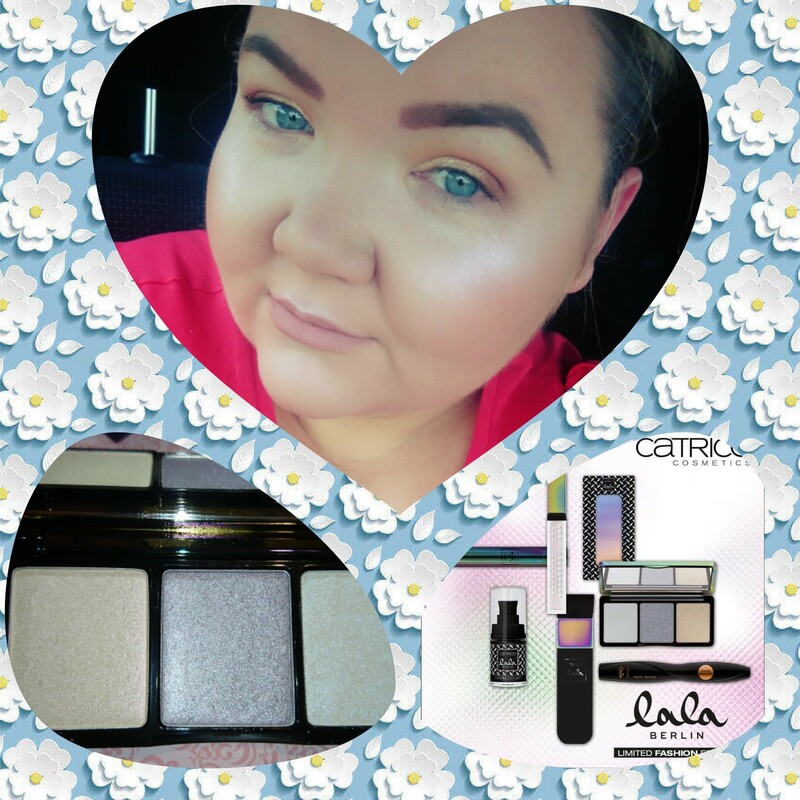 Its all about glowy skin at the moment. Natural and glowing is the theme. This primer gives a lovely sheen to the skin which gives a natural glow. If you add a small amount to a highlighter brush and pop it across the top of the cheekbones after you have applied foundation but before powder it gives a fabulous luminous look. The product packaging itself is extremely beautiful, somewhat edgy and quite compact. The gel is extremely light on the skin , which I like, especially in the hot months which are on the way. This retails at €5.50 which is an excellent price point. I am going to stock up on these for the summer. 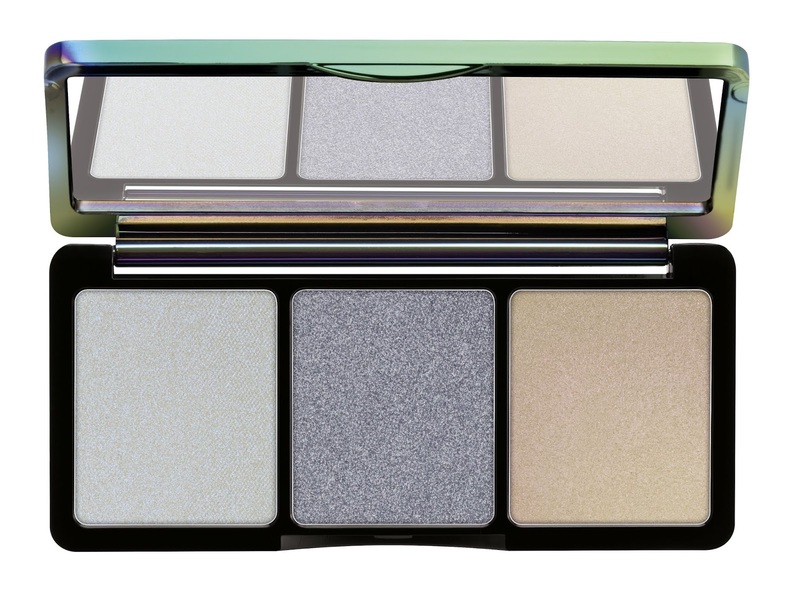 The next product is a set of three eyeshadows in the prismatic palette. I haven't tried them as shadows yet but I am sure they would be fantastic as spotlight colours. Three harmonious powder eye shadows with an intensive holographic finish united in a unique palette. Practical on the go due to the the large integrated mirror.My favourite way to use these as the moment is as highlighters. They give a gorgeous holographic look to the skin. They are the perfect effect for this sunny weather we are having, there is pink undertones and blue undertones to suit different skin tones. 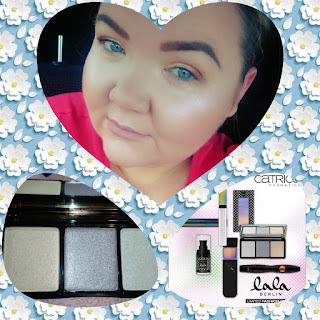 This retails at €5.50 and is excellent value as can be used as both highlighters and eyeshadows. To get your hands on these you have to be quick as the hotspot is only available for another week. These products are available on any Catrice Stand. Above is my look using the two products.